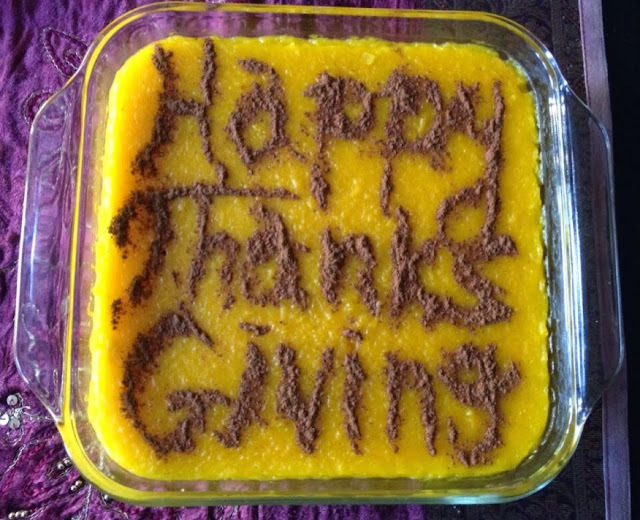 Uskowi on Iran - اسکویی در باره ایران: Happy Thanksgiving! Looks like nobody, beside you, is interested in your happy thanksgivings. Those thanksgivings don't belong to the Iranian culture.....yet. Thanksgiving is a tradition celebrated by many Iranian Americans (this message was clearly not meant for you). Thanks to the Islamic republic oppression there is about a million of them here, just like there are millions of Iranians scattered all around the globe. It's not in their DNA i'm sure, but the Iranian diaspora get along great with their adopted societies, and readily participate in some great traditions, like thanksgiving. FYI, thanksgiving is a time for families to get together, and many Americans, including Iranian-Americans use this opportunity to help the needy. I think that "Thanks Killing" or "Thanks Taking" would be alot closer to reality!